Our certified & experienced commercial valuers & property advisors are located across all major metropolitan & regional centres. Independent advisory services including valuations for stamp duty, capital gains tax, rental reviews, lease consultancy & market value assessments. Our professional services are for all property types including commercial, industrial, retail, property developments, offices & specialised assets. 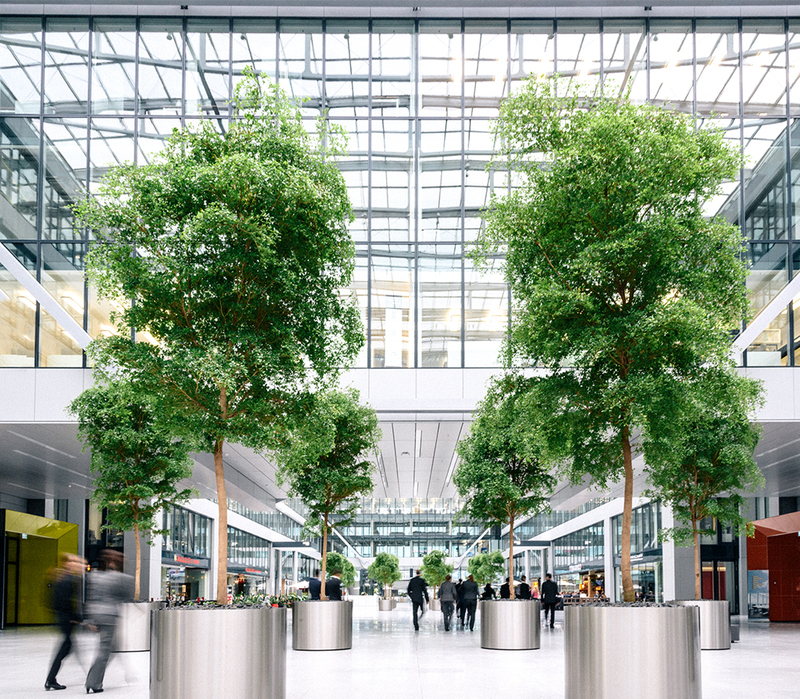 Our expert team provide valuation and consultancy advice for a diverse range of property assets that include office buildings, retail shops, shopping centres, large format retail, industrial facilities, developmental projects, hospitality premises and specialised assets. Our clients include banking and financial institutions, governments, statutory authorities, not-for-profit organisations, global corporations and small to medium business. We also work with tenants, landlords, buyers and sellers of all commercial property, real estate agents, property investors and property developers. We have long-standing relationships with a range of professionals including lawyers, accountants, financial planners, property professionals and insurance agents.